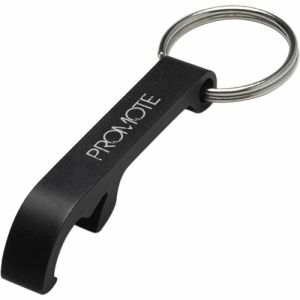 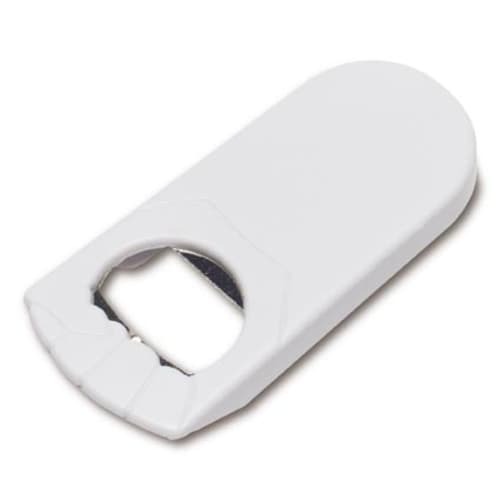 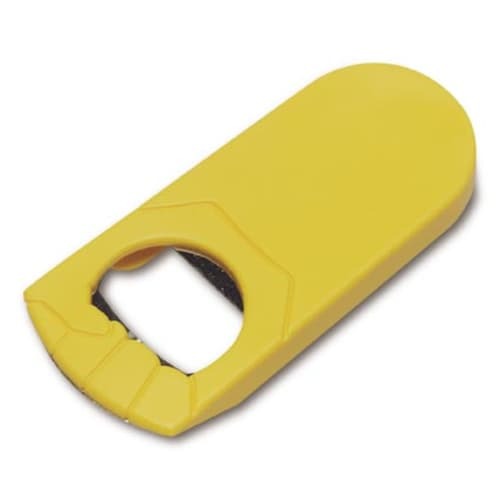 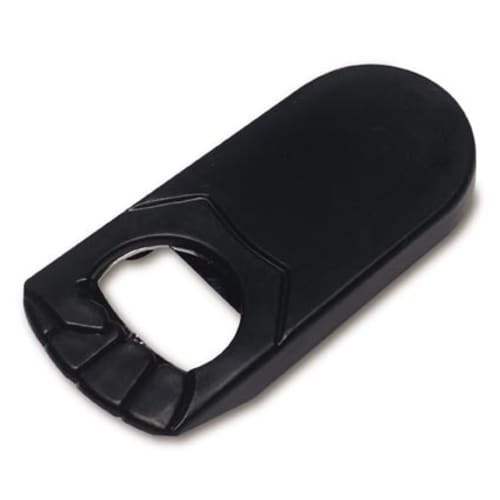 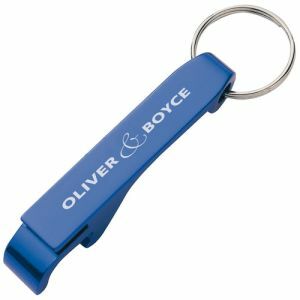 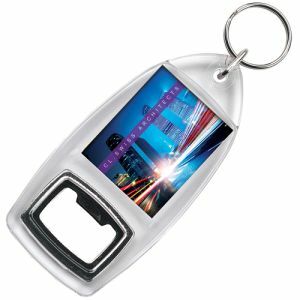 Promotional Bottle Openers made from hardwearing yet lightweight plastic in a practical shape and a choice of colours. 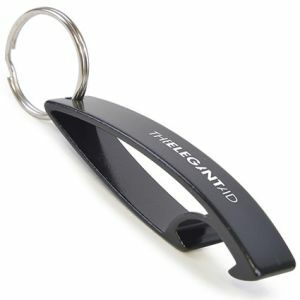 These personalised Bottle Openers are handy for getting those drinks open quickly and easily. 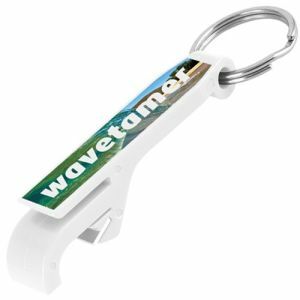 A low cost yet practical advertising opportunity for bars, pubs, restaurants and clubs.